Wyl Thirsk has seen his best friend murdered and his sister imprisoned by King Celimus of Morgravia. Now the king has turned his attention to the neighbouring realm of Briavel – and the woman Wyl loves. 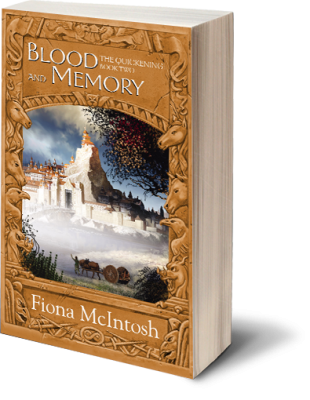 Whl is desperate to return to Valentyna and prevent her marriage to Celimus, but fate has other plans.